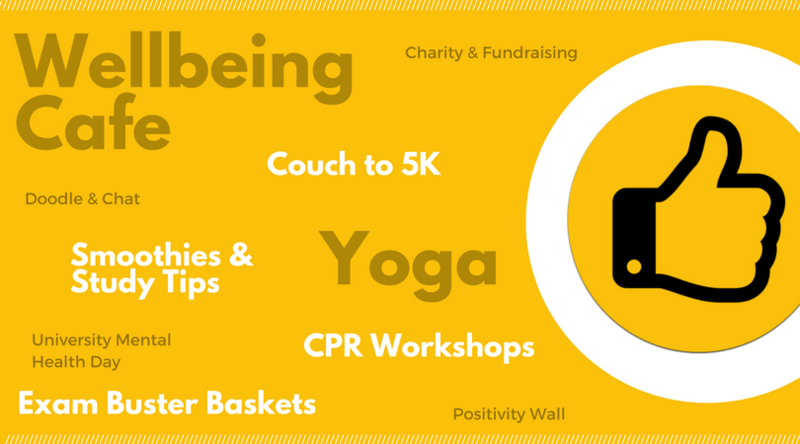 What kind of events are run to support health & wellbeing in halls? Our events are open to all halls residents, no matter which hall you live in. Not to mention the majority of our events are FREE to attend! In halls, student welfare, pastoral care, and the management of student conduct and behaviour are the responsibility of the Warden. Wardens are senior members of University staff who live in hall and are there to offer help and guidance on any matters of concern. They have considerable experience and are an excellent source of advice and support on any academic or personal matter. 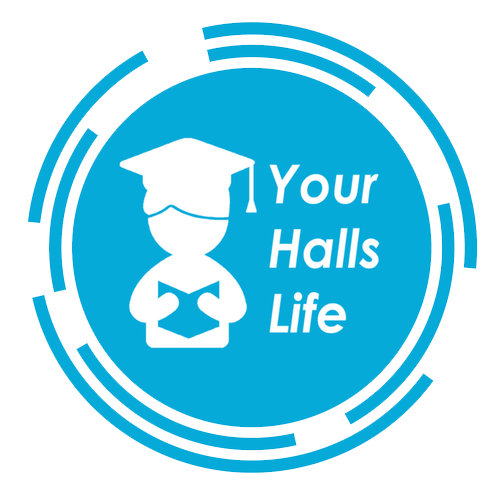 They provide a useful link between hall life, University support services and academic schools. Wardens are supported in their role by Hall Mentors – postgraduate students who also live in Hall and assist with student welfare and pastoral concerns.